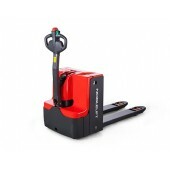 We offer a wide range of Fully Electric Pallet Trucks. 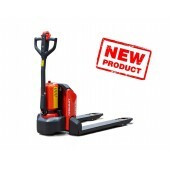 The range starts with a Semi Electric SPTE 15X, a 1500kg Low Use Flexible Truck with changeable rechargeable battery. 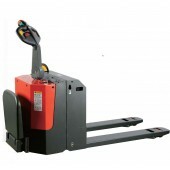 We stock robust mid-range high capacity 2000kg and 2500kg trucks. 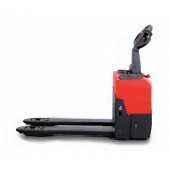 In addition to our range we have the OPL 25 Horizontal Order Picker with extra long 560mm x 2400mm forks for large warehouse/supermarket applications. 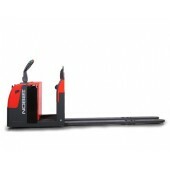 Please note these products are designed for warehouse use with smooth flooring. 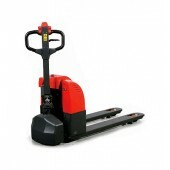 Outside use gives excessive wear on the drive wheels which is similer to car tyres where replacement is at owners cost as consumerables. 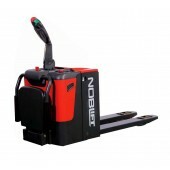 Electric Pallet Trucks There are 7 products.